Less than ten hours left to enter these great giveaways! Get your entries in quick! And don't forget that you can get more chances to win here... … [Read more...] about Time is running out! Sheri McDonald is an adventurous lifestyle blogger who has been partnering with brands and sharing her stories since 2010. A mother to four children who are growing far too quickly, Sheri shares her travels, recipes and lifestyle advice on Kidsumers.ca and Familyenroute.com. You can read more from Sheri McDonald over at Family enRoute, a site dedicated to family travel. 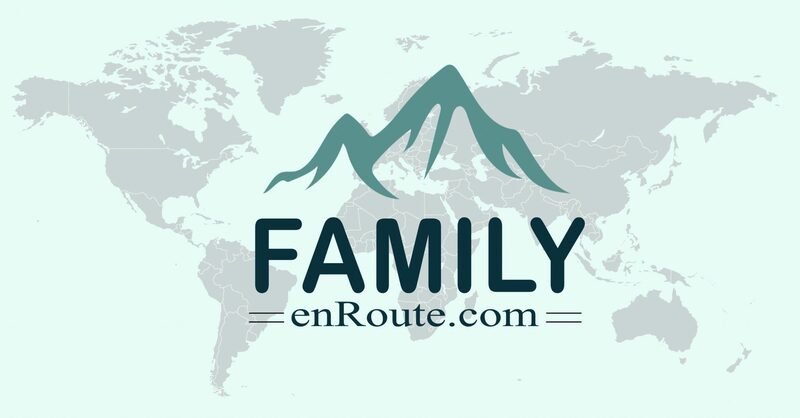 Join the Family enRoute Community on facebook to get your family travel questions answered.